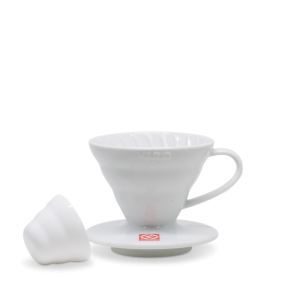 Hario established in 1921 is a glass and ceramic manufacturer in Japan. 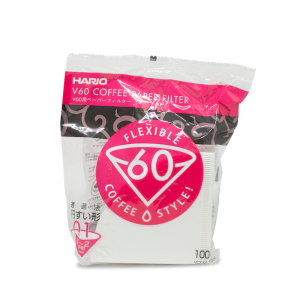 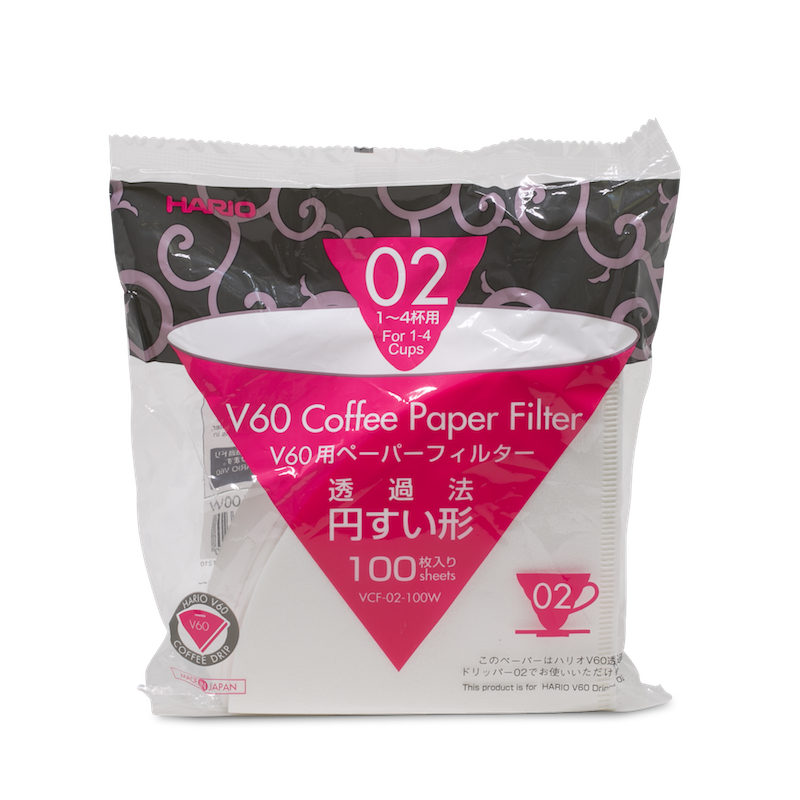 This thin bleached paper filter is ideal for use with the Hario V60 double Cup Pour Over. 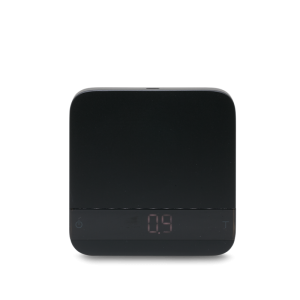 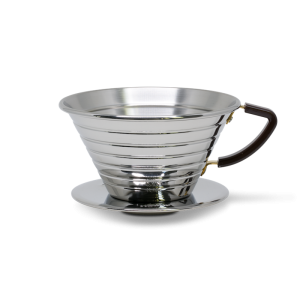 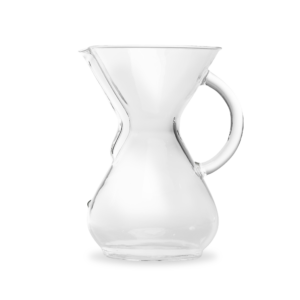 Its high quality allows you to create a clean cup.